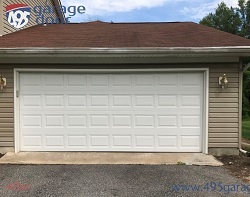 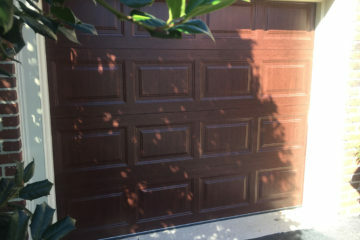 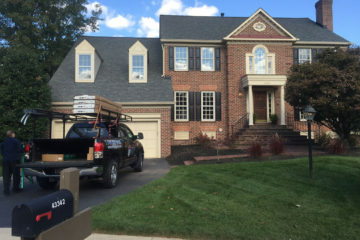 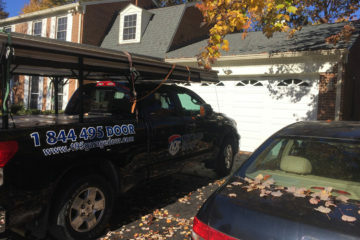 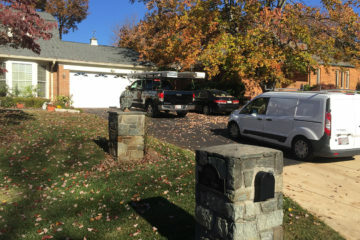 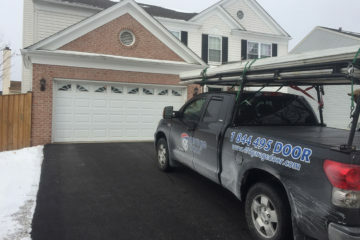 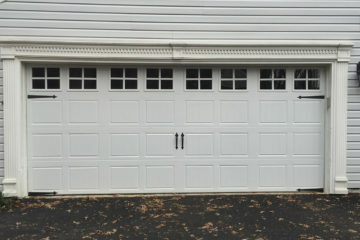 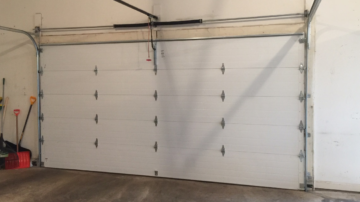 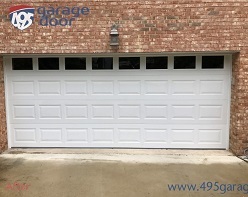 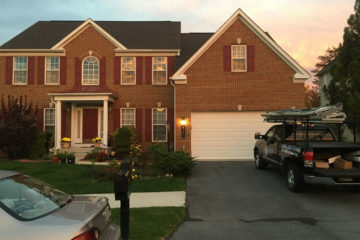 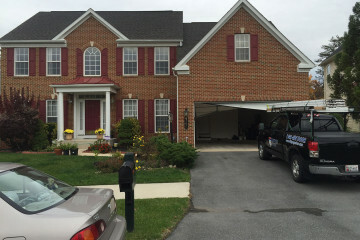 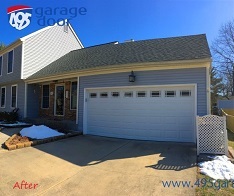 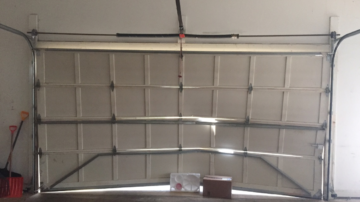 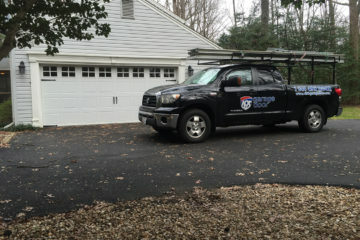 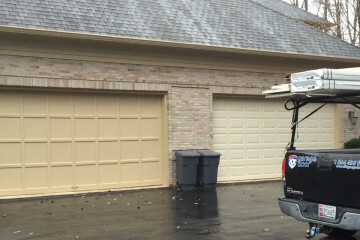 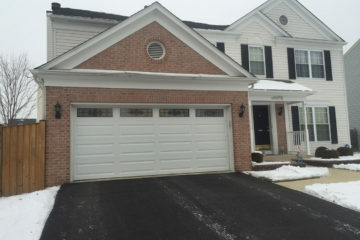 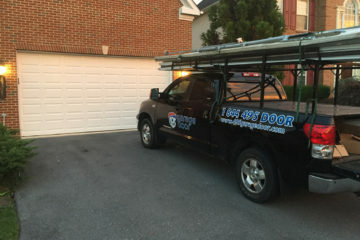 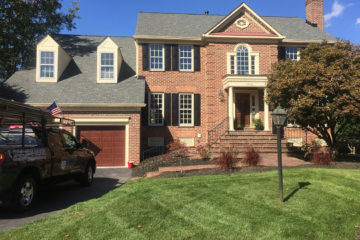 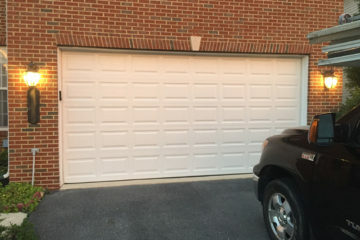 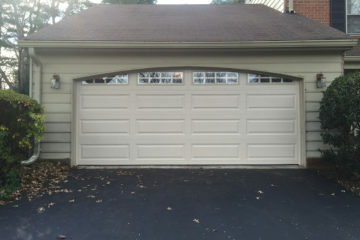 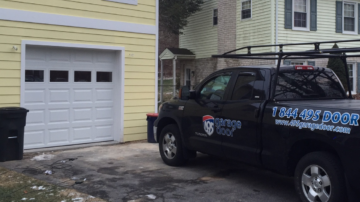 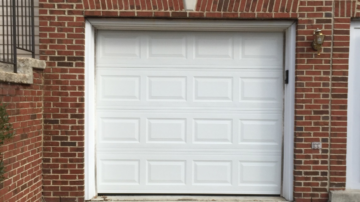 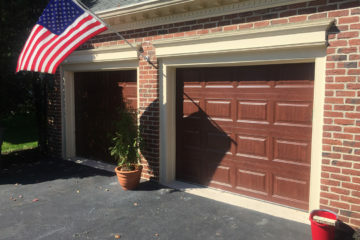 495 Garage Door is the #1 garage door installation company in McLean, VA because we offer high-quality professional garage door installation and repair services. 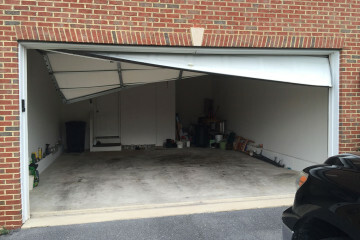 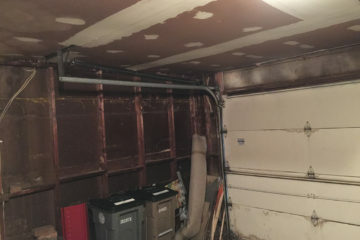 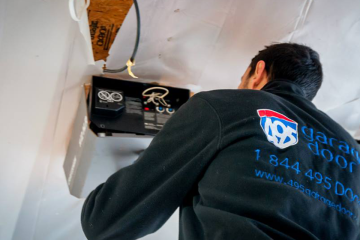 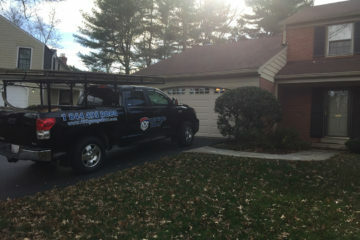 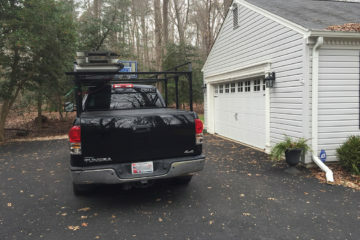 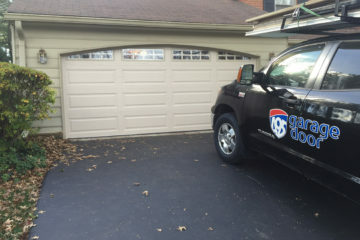 We stand behind our work and treat the homes of our clients with the highest level of respect – we always clean our work area and haul away replaced garage door for our clients. 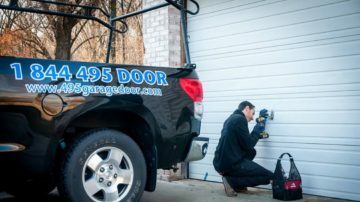 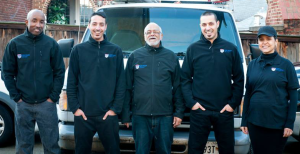 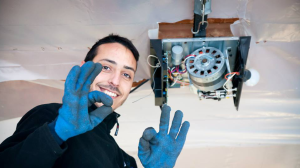 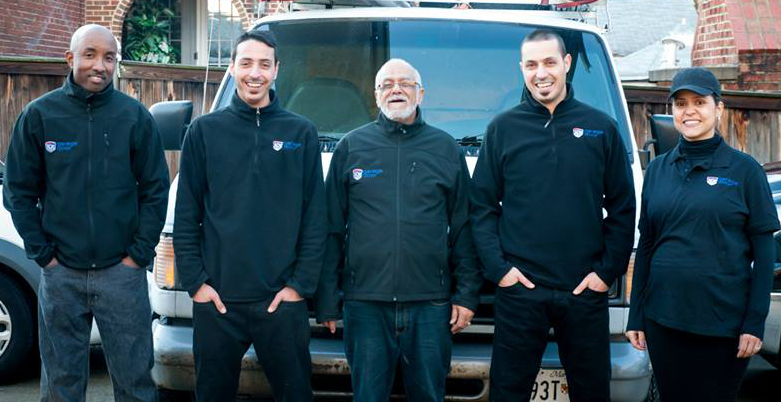 We have trained garage door technicians near you, they are fully trained and equipped to meet all the installation and garage door repair needs of our customers. 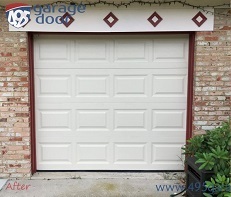 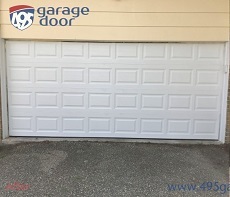 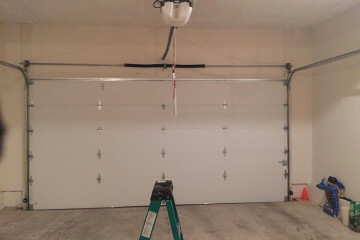 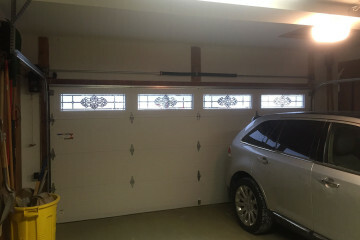 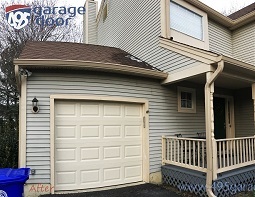 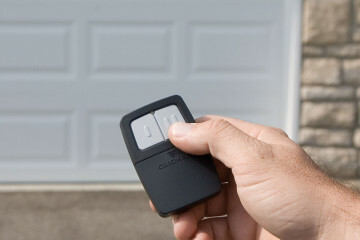 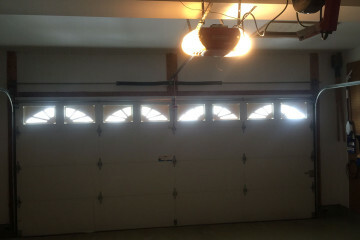 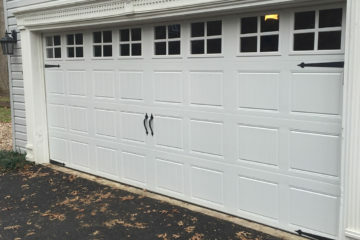 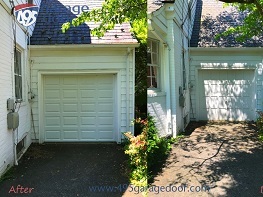 495 Garage Door follows the strictest garage door safety standards. 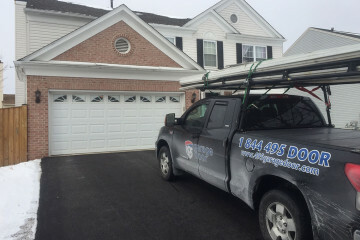 We are committed to providing local residents the most efficient routine, and or emergency garage door services for an affordable cost.